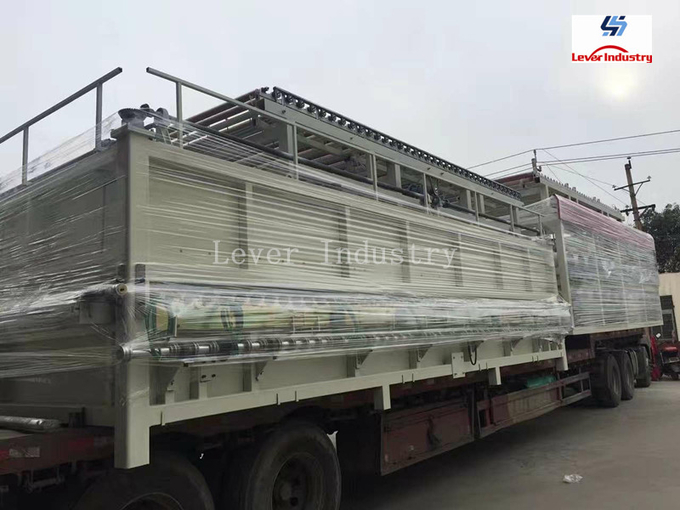 For processing flat & Bent tempered glass and thermal strengthened glass, which mainly used in the fields of Building glass, household glass, shower room glass, etc. 2.1. 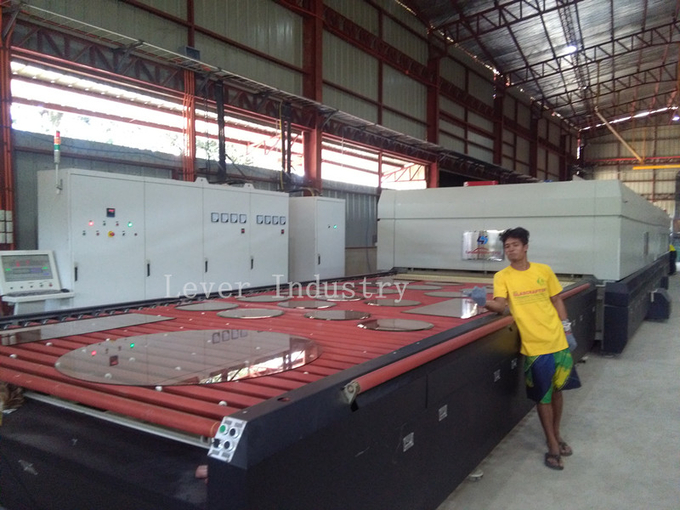 This machine is used to produce the flat & bent tempered glass. 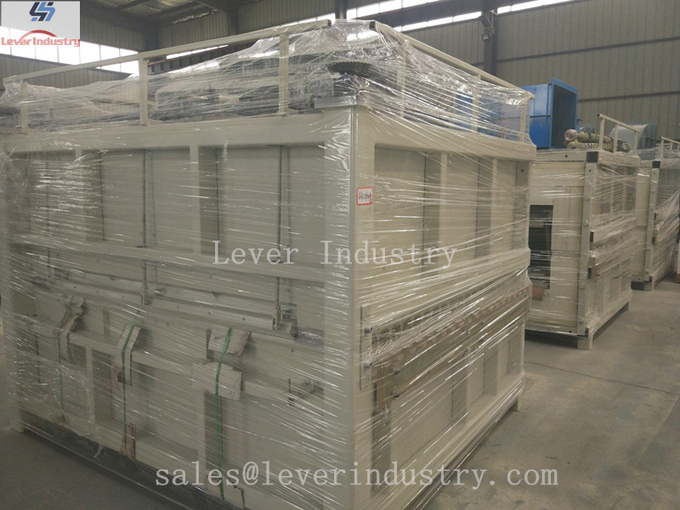 The processed glass can be used for buildings, shower room, sidelite of car or bus, etc. 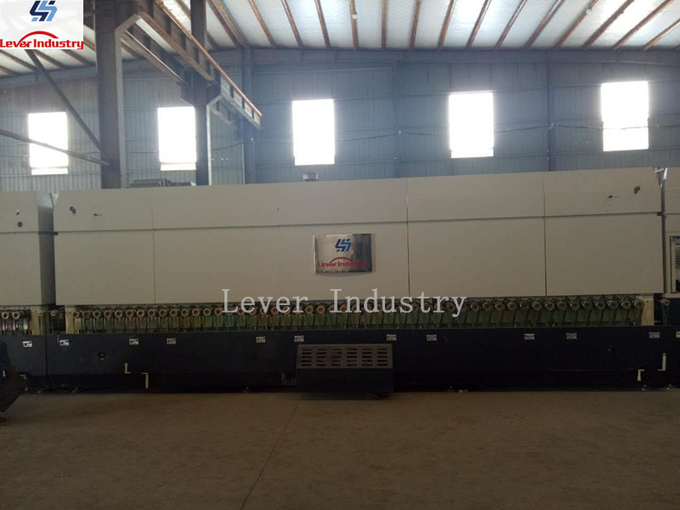 2.2.The machine adopts industrial control computer and PLC, the speed can be adjusted by the inverter steplessly. High automation made it reliable and precise, easy to operate and efficiency. 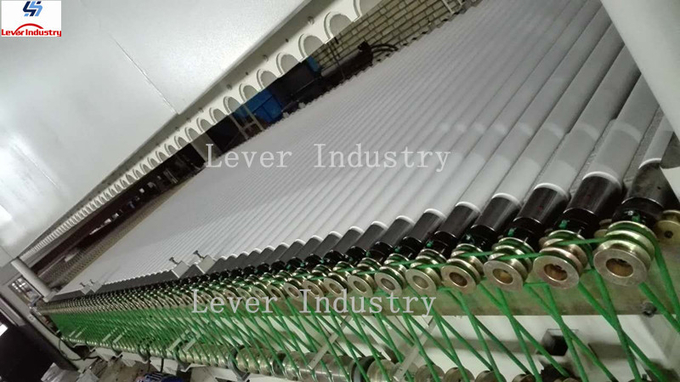 2.3.Conveying speed of the glass entering and exiting the heating oven is controlled by inverter, which can assure high synchronization and avoid scratch on the glass. 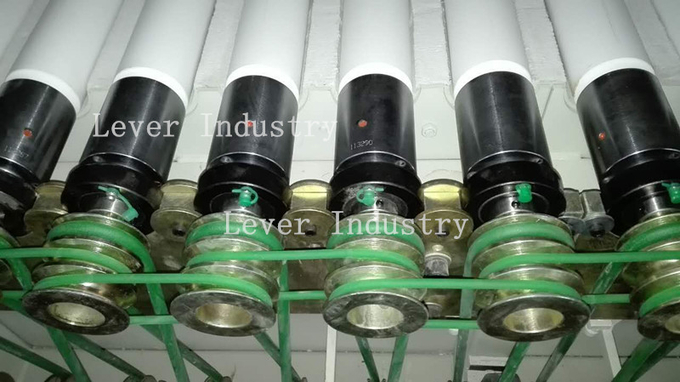 2.4.Heating section has a helix matrix structure, which can control the temperature independently. Reasonable design and unique structure of heating elements make a long serve life. 2.5. 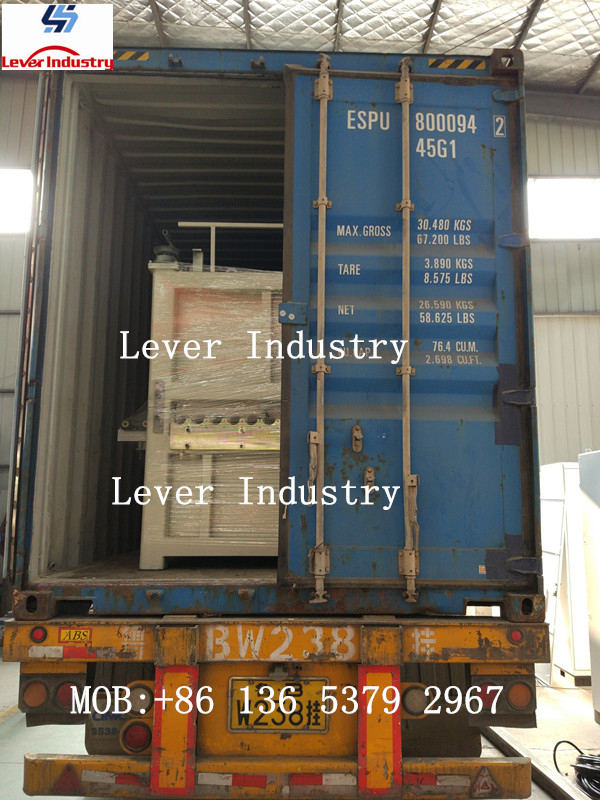 The heating oven body is full closed and the Insulating materials are of high quality material with top performance which can ensure a lower energy consumption. 2.6. 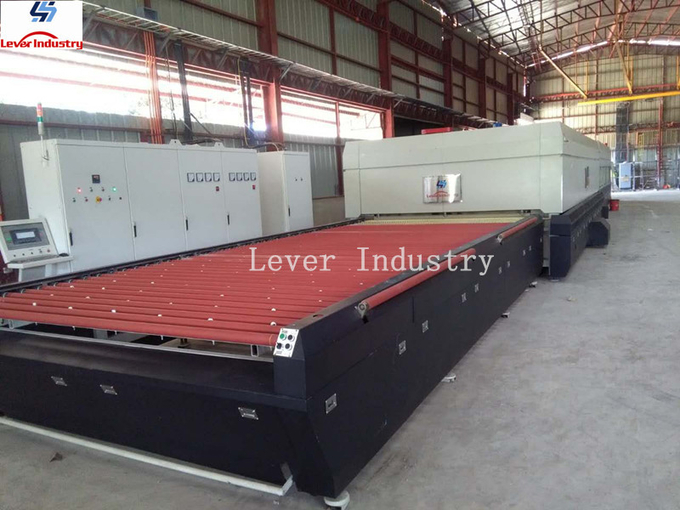 The emergency cooling system is greatly convenient for machine maintenance. 2.7. The proportion of the air pressure between the upper quench and the lower quench can be adjusted. 2.8. 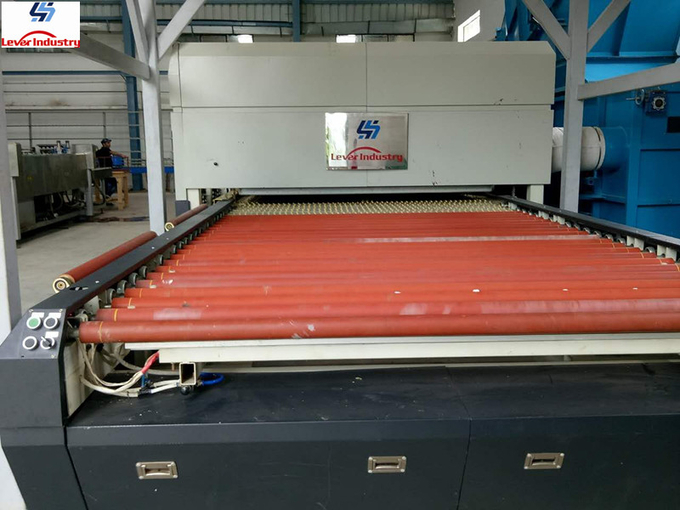 The operaton for bending forming is easy and the forming precision is very high, also, it is very easy to change the glass type during production. 2.9. 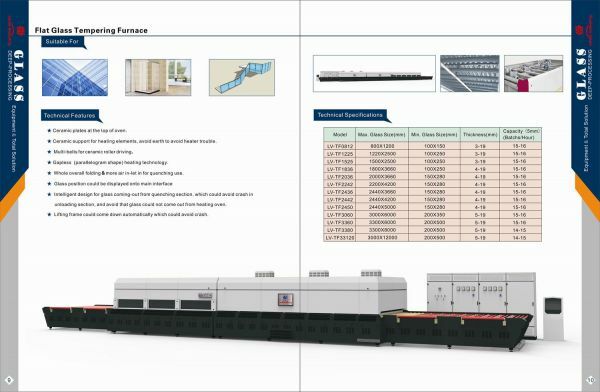 The software has a powerful function, which is very convenient for operation, maintenance and adjustment. 2.10. The whole production procedure is controlled and monitored by computer, which is of high automation.